Fun and functional! Add some sparkle to your day when you use this pretty pen. The opposite end is a rubber stylus, which can be used on most touch screen devices. Limited quantity, so get them while they last! 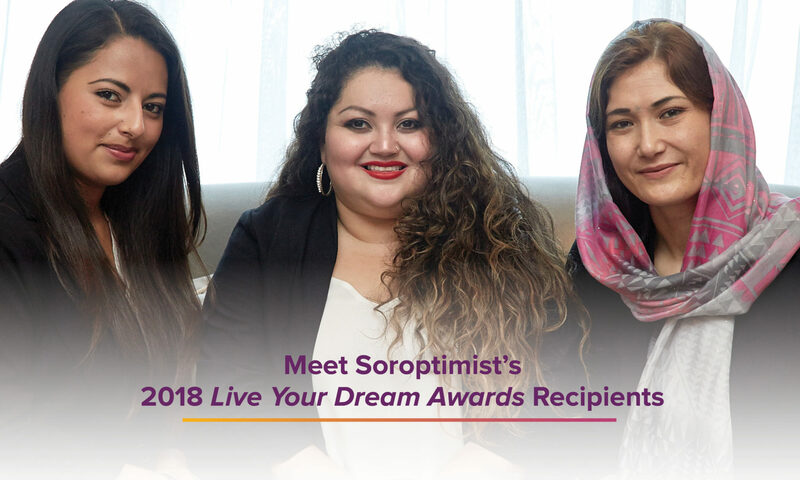 Remember that purchases from the SIA store and Live Your Dream store support federation programs that improve the lives of women and girls.